We are delighted to say that our most recent labour of love has come to fruition in the shape of Cora Studio . 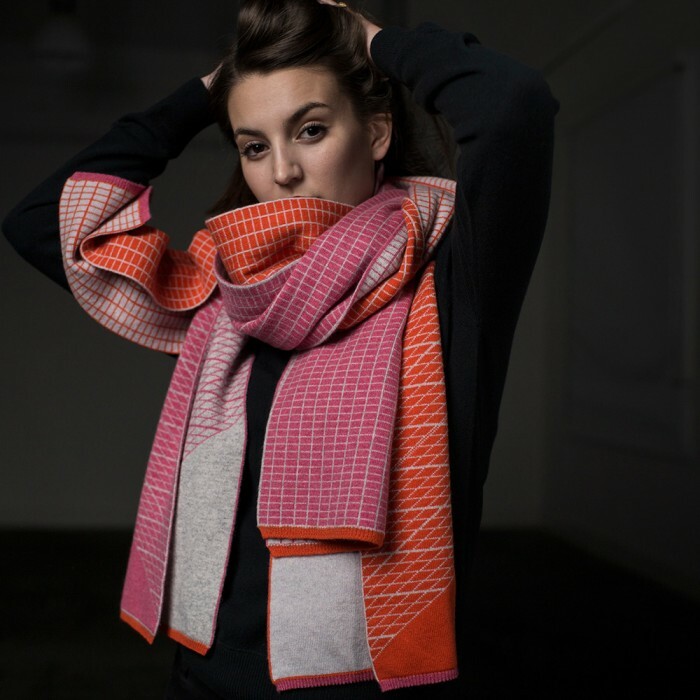 Cora Studio is a luxury cashmere brand designed and produced in Scotland, that make beautiful scarves and wraps. The website had to reflect the luxury and indulgence of the products whilst maintaining a certain minimalistic style. We were certainly aided and abetted by the quality photography from Studio RoRo. It is fully manageable through the WordPress system and built to work on all kinds of devices and screens. Please do check out the site, you might find a crimbo gift or just a treat for yourself!